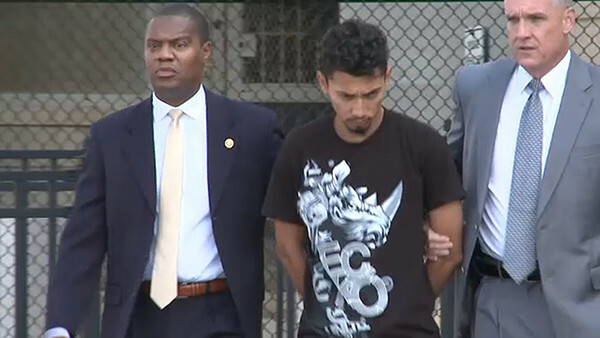 MASSAPEQUA, Long Island (WABC) -- Two reputed members of the MS-13 gang are under arrest on Long Island on Wednesday for the murder of a teenager earlier this year. 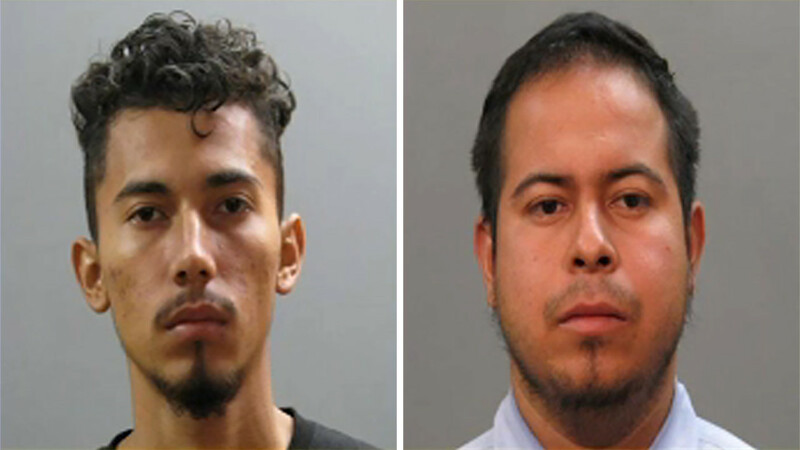 Kevin Granados-Coreas, 19, and Carlos Portillo, 22, have been charged with second degree murder after Nassau County Police say they killed 19-year-old Julio Cesar Gonzales-Espantzay last March. The 19-year-old's body was found dumped in the Massapequa Preserve after police say he was lured into a car by the alleged gang members, taken to the secluded location, and fatally attacked with knives and machetes. Granados-Coreas and Portillo allegedly did this to boost their status within the notorious street gang, according to prosecutors. Both defendants have been arraigned and remain in police custody. Officials say more arrests in this case are possible.